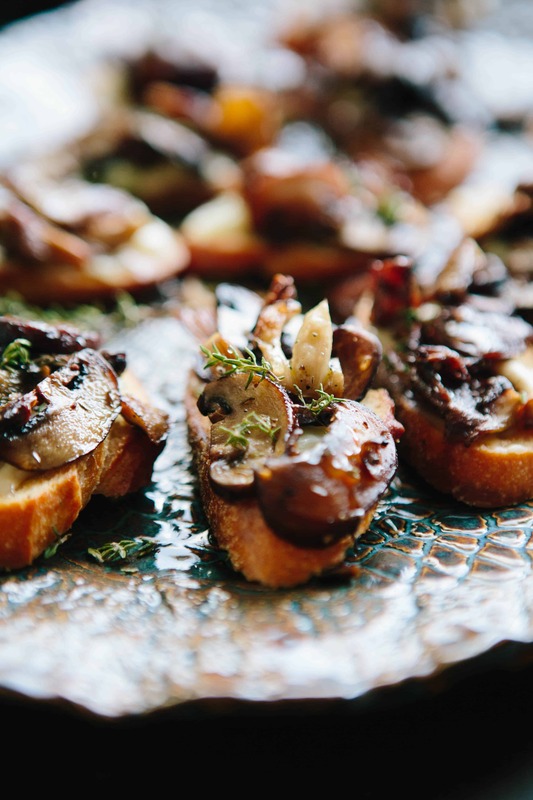 This easy and elegant appetizer for Roasted Mushroom and French Goat Cheese crostini is perfect for entertaining and especially around the holidays. This post is sponsored by Goat Cheeses of France. All opinions are 100% my own. It’s hard to believe that the holidays are already upon us. Once again, they seem to have crept in while no one was watching. Soon we’ll be clinking champagne flutes and saying goodbye to 2017, but first we have lots of merry-ing to do. Let’s spend our time wisely. It’s so easy to let the holidays get out of hand, so this year I’m making a pledge to s-i-m-p-l-i-f-y. That means spending less time worrying about buying the perfect gifts and making 20 new cookie recipes, and more time sipping my wine and enjoying little things, like the company of family and the sparkle of the tree. This week I’ve partnered with Goat Cheeses of France to bring you a recipe that’s perfect for holiday entertaining. Whether you’re cooking at home or contributing to someone else’s spread, this is one recipe that absolutely needs to be in your repertoire. It’s warm, wintery, and somehow manages to be both elegant and easy, with a major emphasis on easy. Although many goat cheeses out there have French-sounding names, most of the ones found in American supermarkets are not, in fact, from France. Most Americans think of goat cheese, or chèvre (which simply means goat in French), as the soft, crumbly-but-spreadable fresh cheese that comes in those cute little plastic-wrapped logs, but there’s a whole world of goat cheese out there that often gets overlooked. 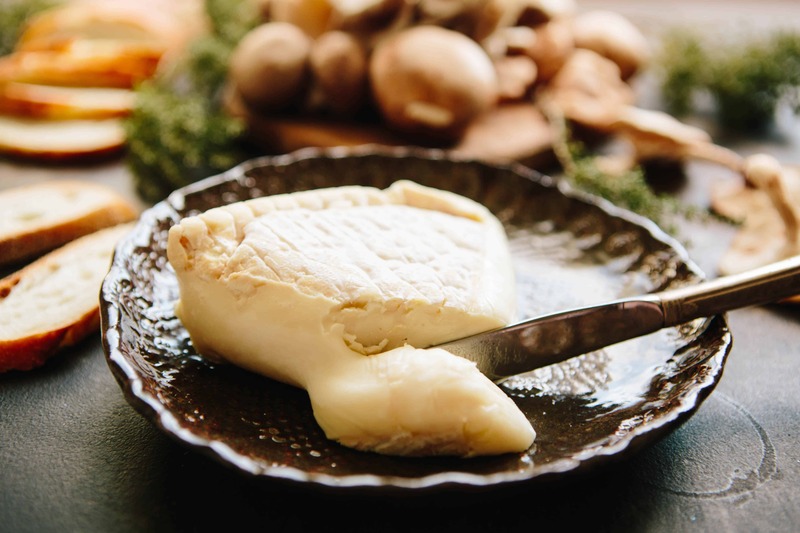 Authentic French goat cheeses come in a wide variety of shapes, sizes, flavors and textures, and they’re all produced with exceptionally high standards. 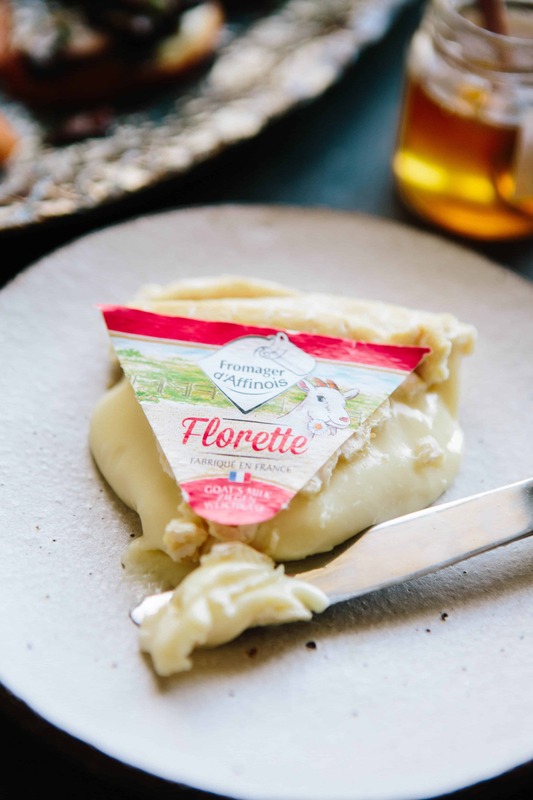 I created this recipe using a French goat cheese called Florette, which is a soft ripened brie-like cheese that has a bloomy rind and a delicate, intensely creamy center. Its flavor is savory and mild, with a slight goat-y funk. I love it slathered on a baguette and eaten with not much else, but since it’s the holidays, a little fancy-ing is in order. When an ingredient is so perfect on it’s own, its always best to keep any recipe using it simple. Roasted mushrooms make a fabulous pair with Florette, so I’ve married them both atop toasted bread and then finish with a drizzle of truffle honey. Plain wildflower honey works just as well, but the subtle essence of truffle make these that much more special. The best part of this recipe is obviously the taste, but ease of preparation comes in at a very close second. Both the mushrooms and the crostini can be made a day in advance. Just keep the mushrooms refrigerated and the toasts in a zip-top bag at room temperature. 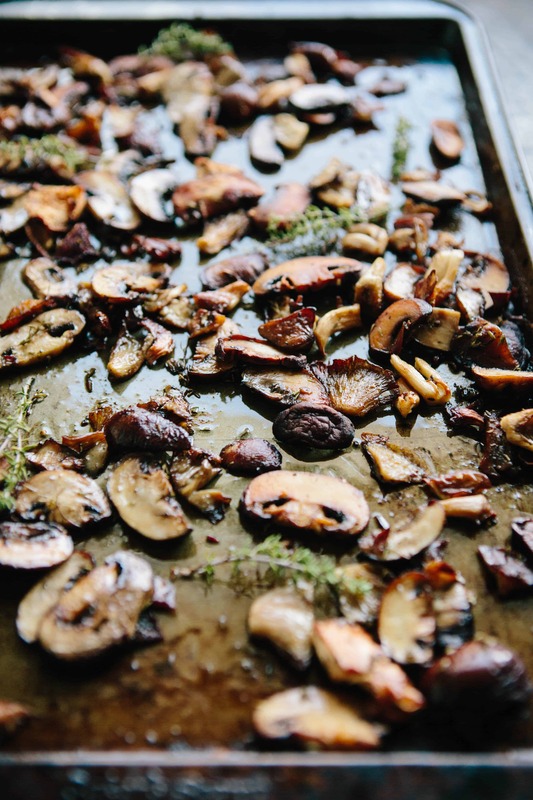 You can even assemble the toasts a few hours ahead of time, then pop them in a low oven (250-300 degrees F) for about 5 minutes to take the chill off the mushrooms, perk up the toast, and let the Florette get warm and gooey. Drizzle the honey right before serving, and you’re good to go. 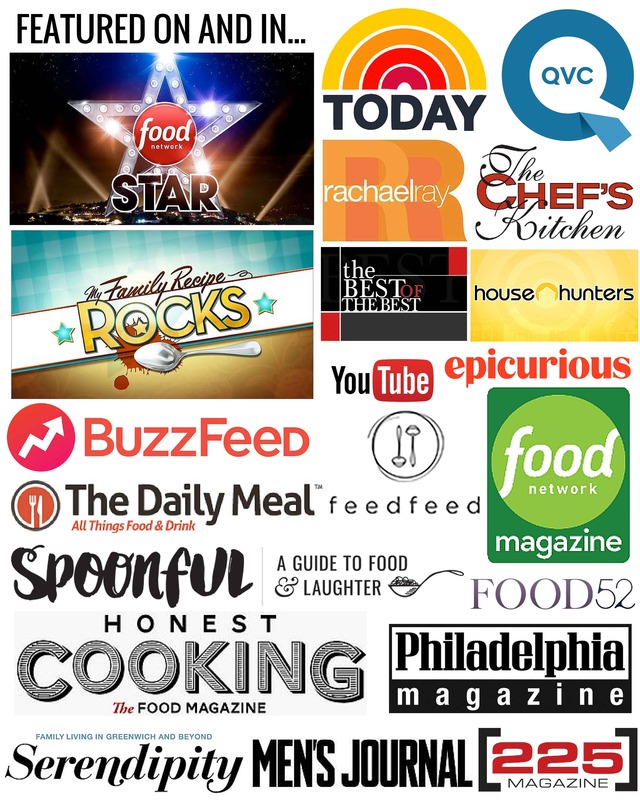 Follow Goat Cheeses of France on Facebook and Instagram. 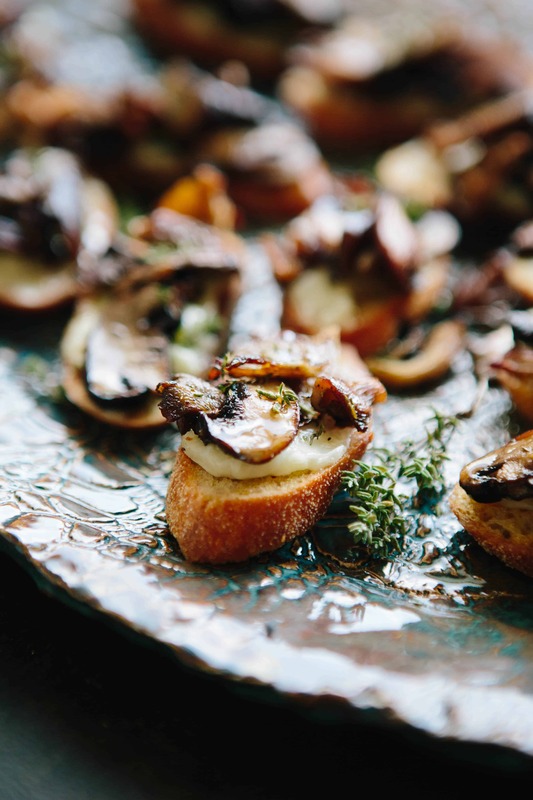 This easy and elegant appetizer for Roasted Mushroom and French Goat Cheese crostini is perfect for entertaining and especially around the holidays. Brush baguette slices with olive oil, then arrange on a sheet pan in a single layer. Bake for 15-20 minutes or until crisp. 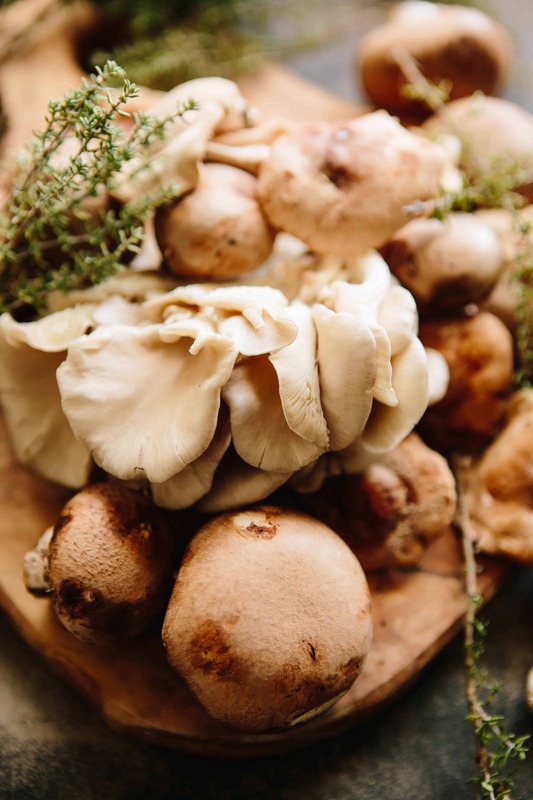 Toss mushrooms with 2 tablespoons olive oil, thyme, salt, and pepper. Spread out on a sheet pan in an even layer, then bake until browned and caramelized, about 25 minutes. Let cool. 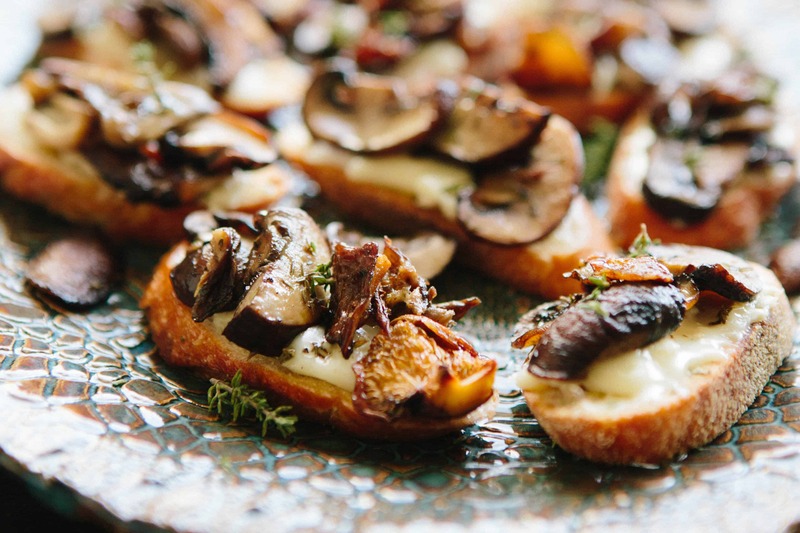 To assemble, smear about a tablespoon of Florette French goat cheese (including the rind) on each crostini, then top with mushrooms. Drizzle with honey, sprinkle with more thyme leaves to garnish. Serve immediately.